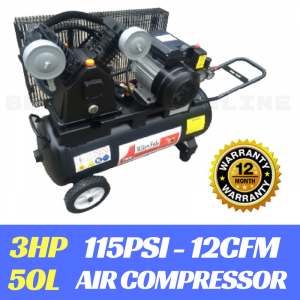 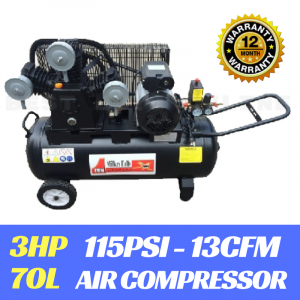 Product Details: The ACB6550P 50lt belt driven air compressor features a twin cylinder pump powered by a 6.5hp petrol motor. 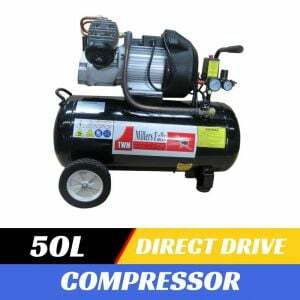 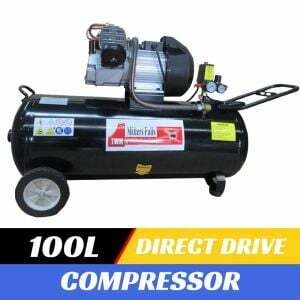 This 50lt tank, belt driven unit is the ideal air compressor to use with most air tools requiring a constant and continuous supply of compressed air. 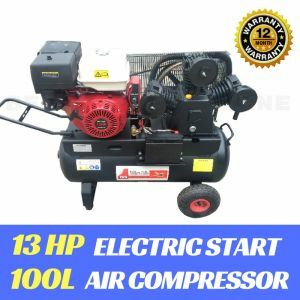 And being powered by a petrol engine means it can provide as decent amount of air whilst you're out and about on the job. 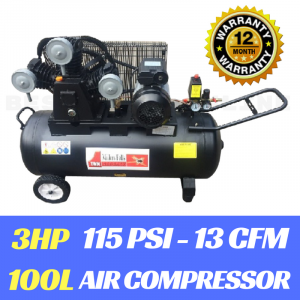 Product Assembly: Minor assembly is required.